« Where is the 46 MP Sigma SD1 DSLR camera? 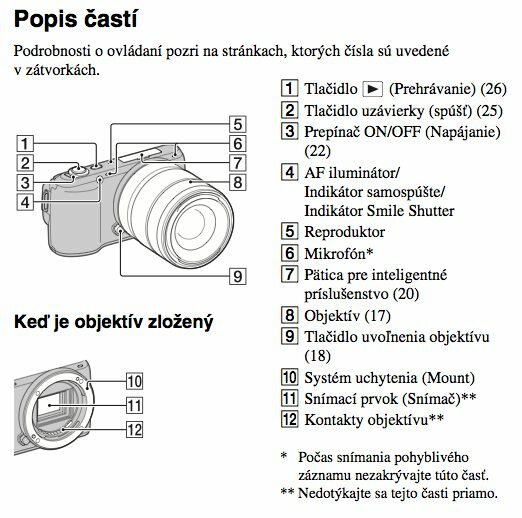 Sony also leaked the full manuals for Sony NEX C3 and A35 cameras (you can get the username and password from this Sony.cz site). 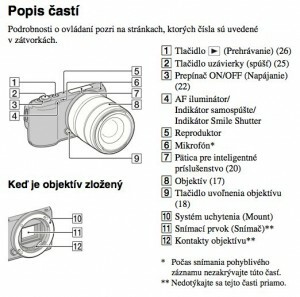 The Sony a35 manual (in Polish) can also be found here.